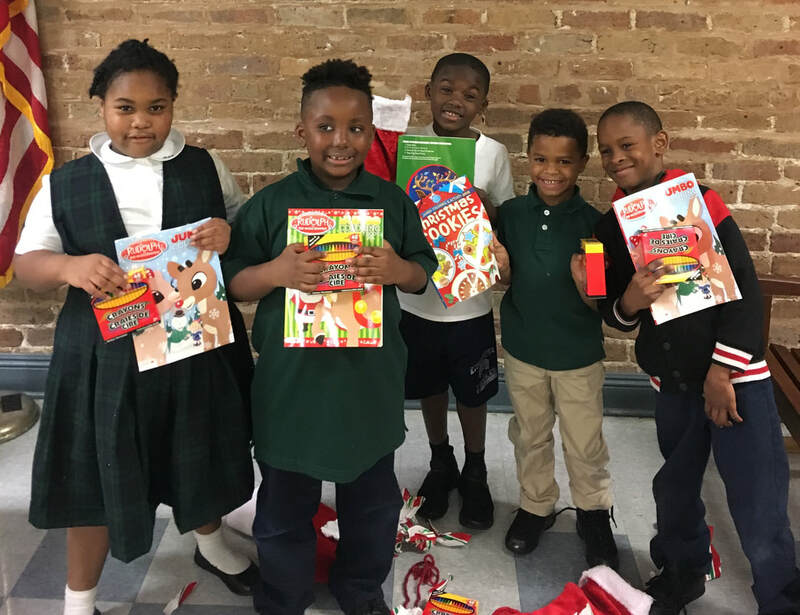 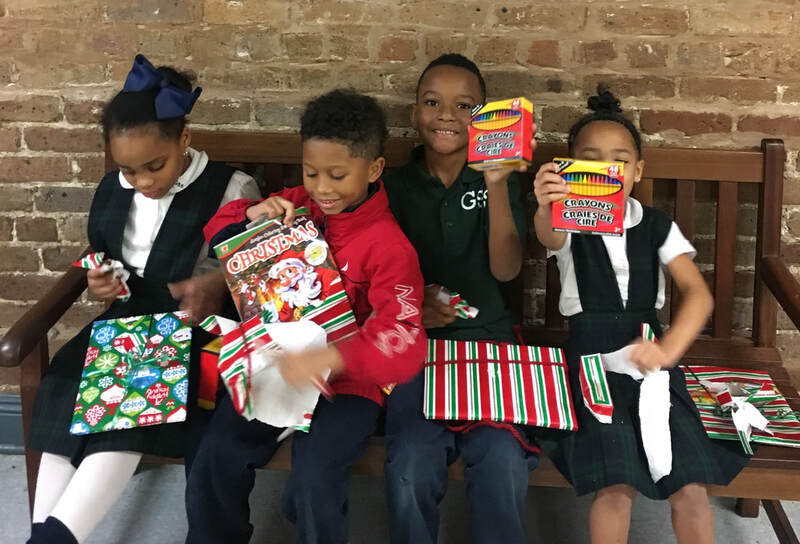 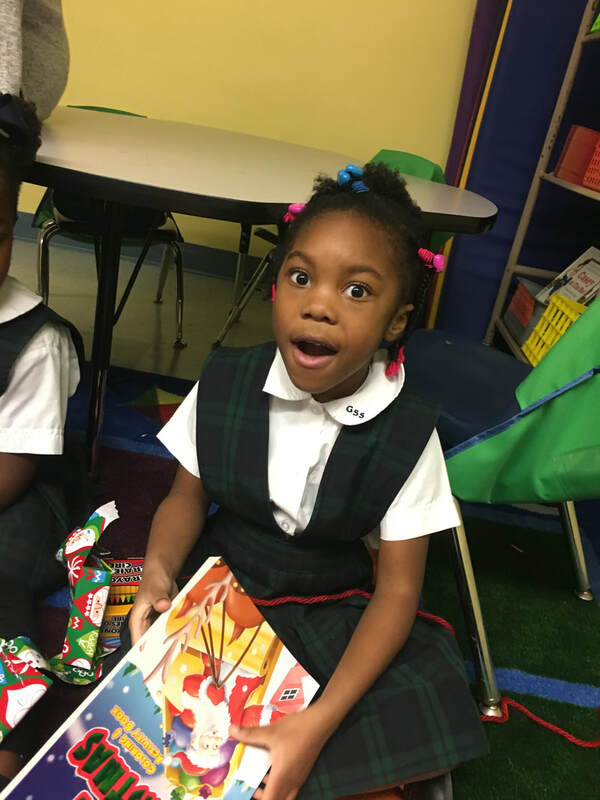 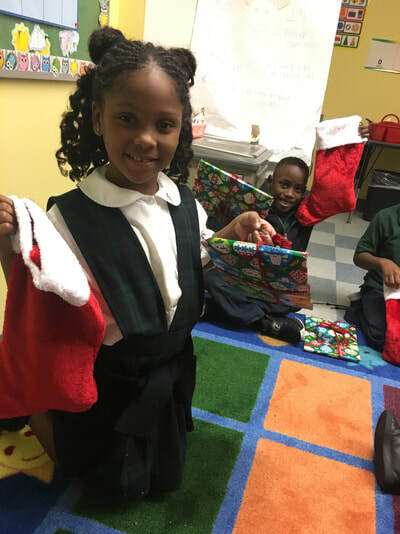 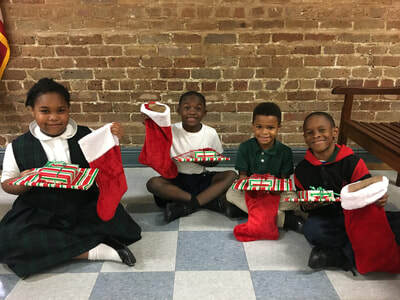 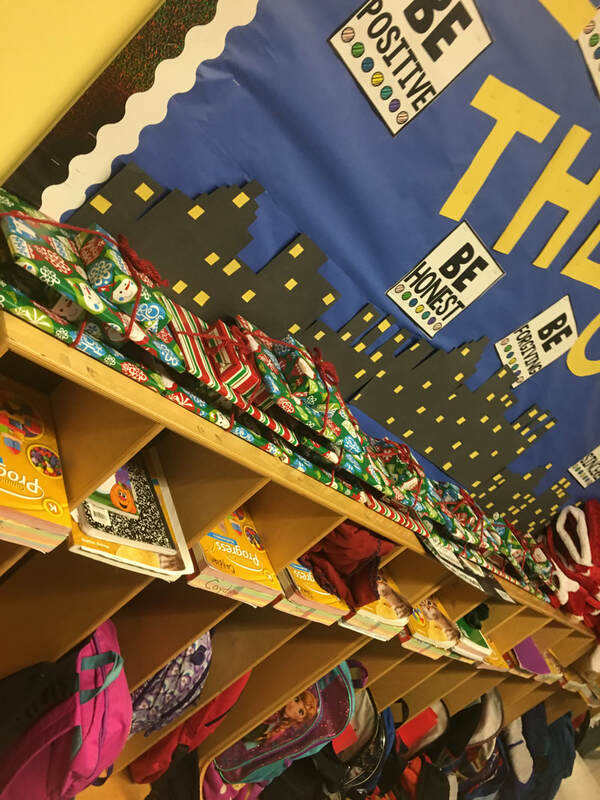 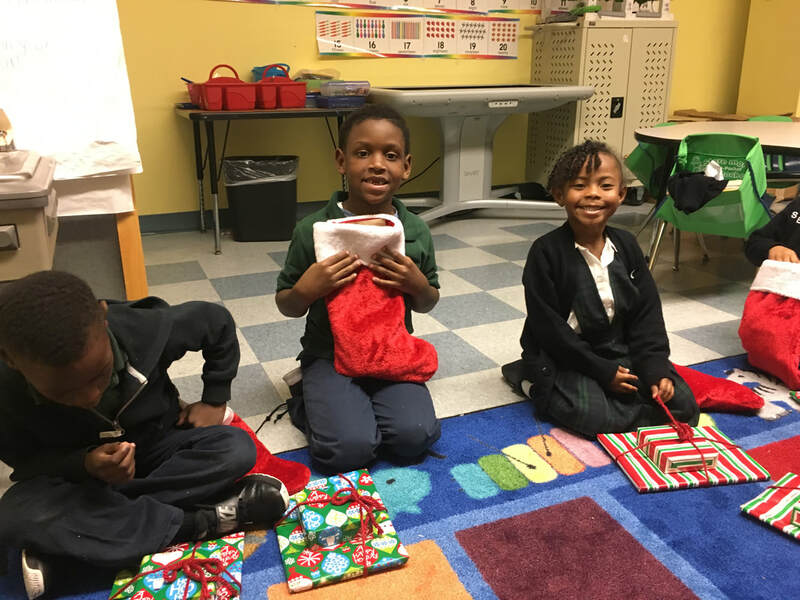 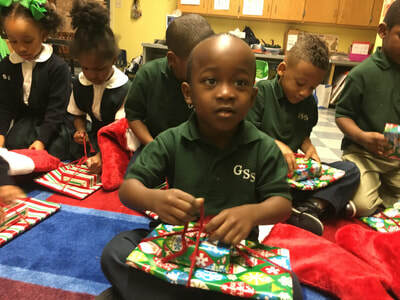 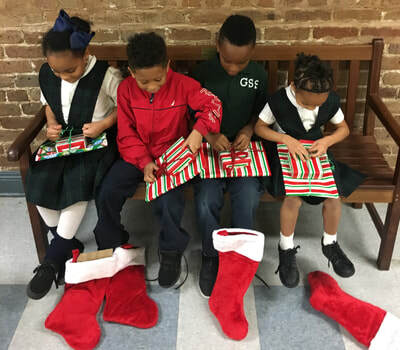 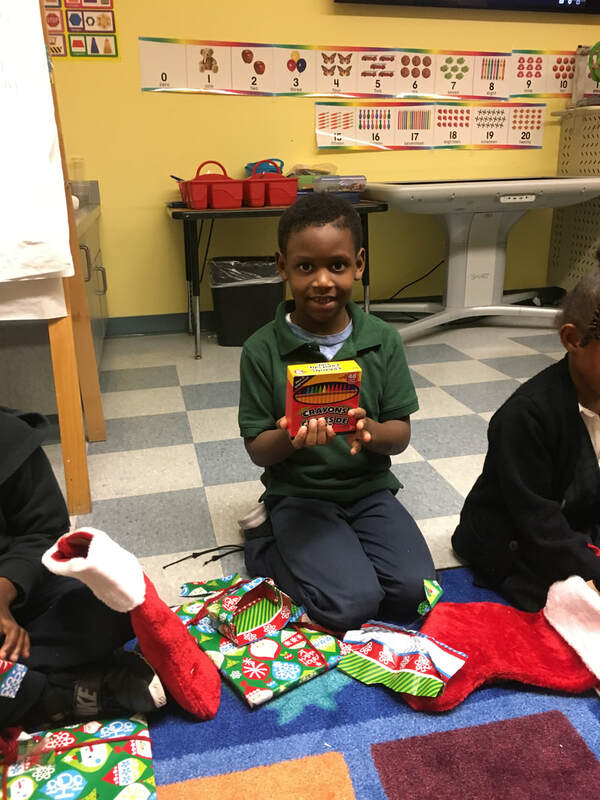 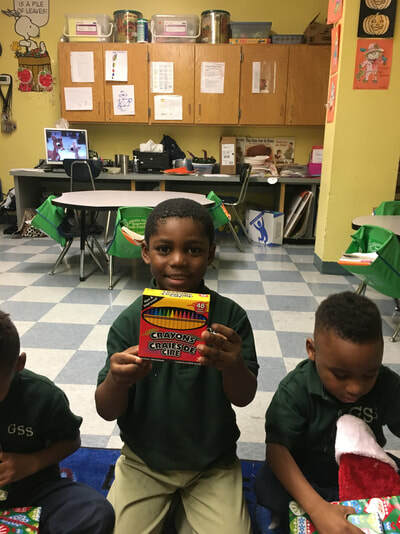 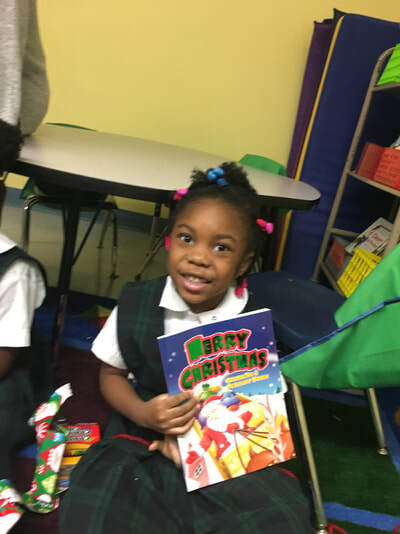 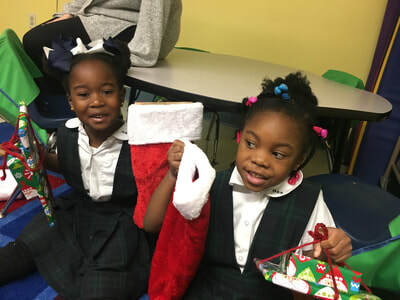 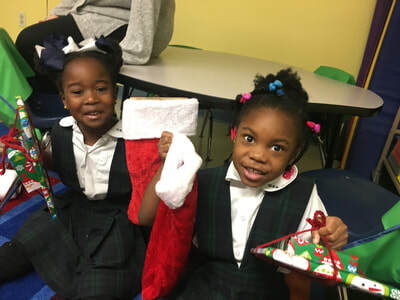 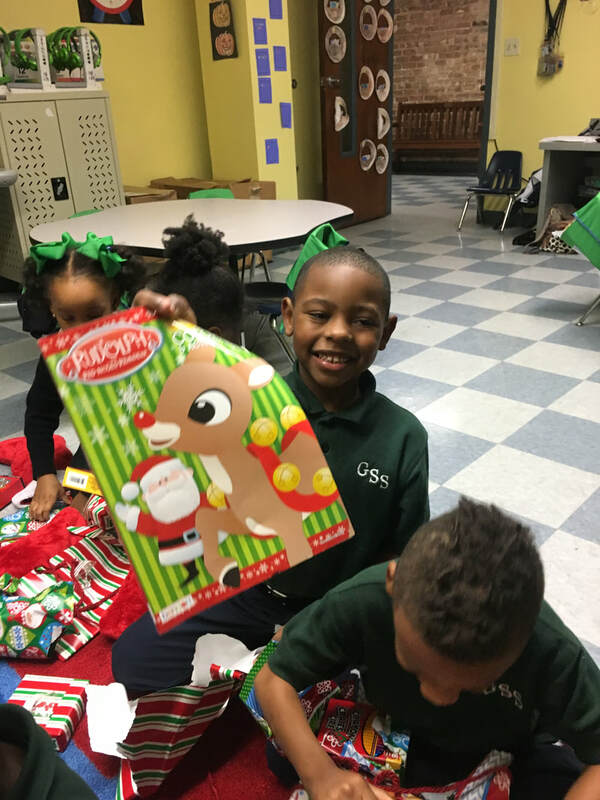 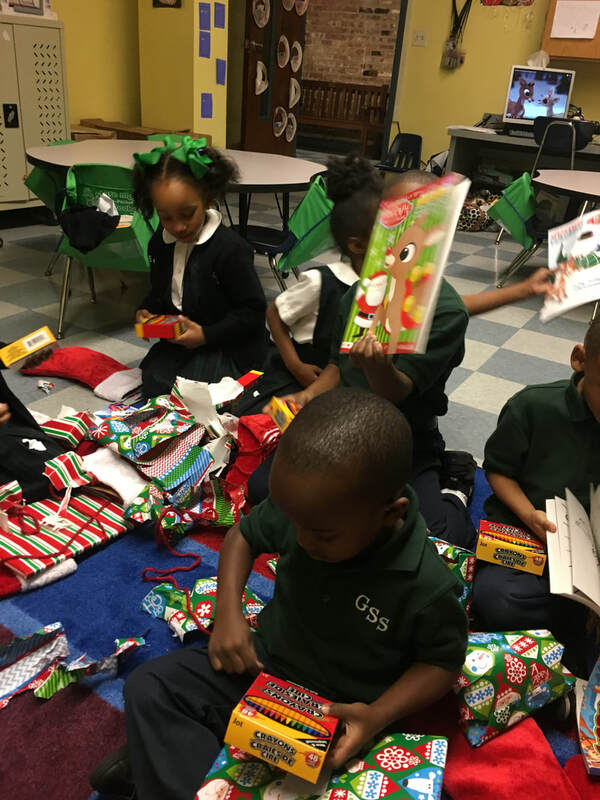 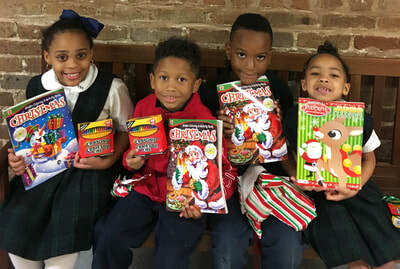 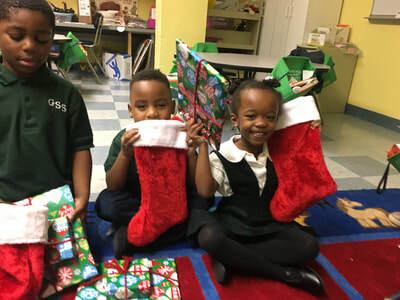 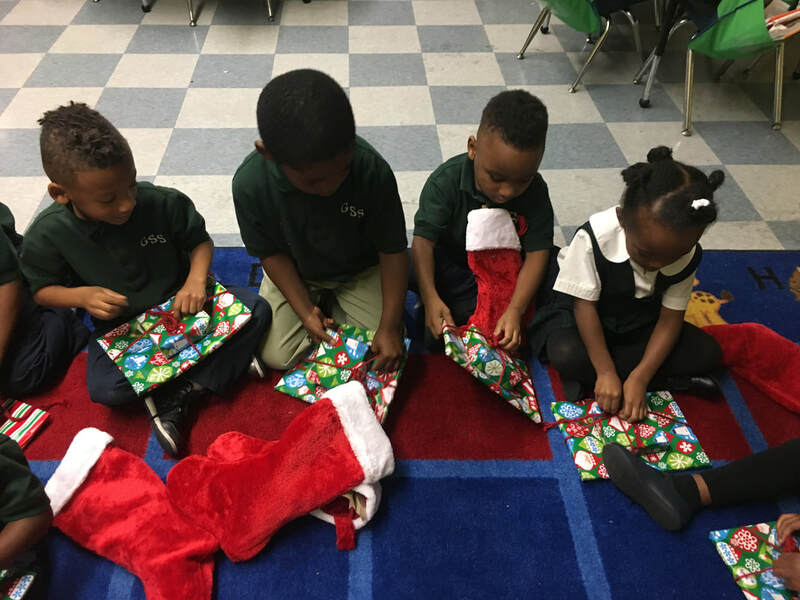 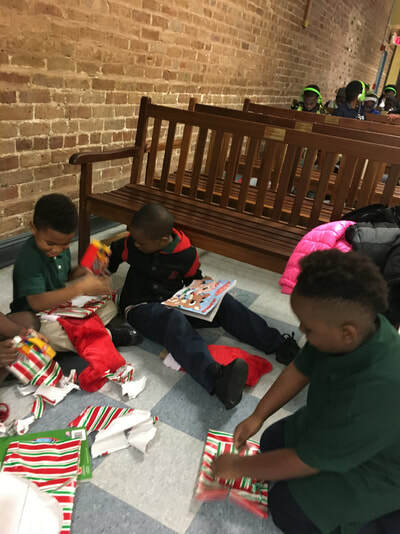 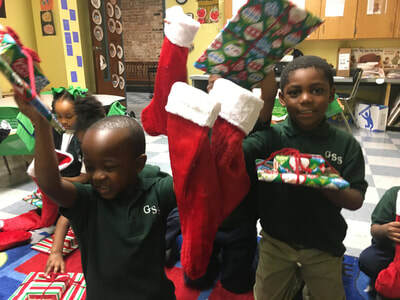 St. Francis Xavier School has partnered with The Good Shepherd School beginning with the Christmas Season. The students at SFX wrapped presents and Christmas stocking for all of the GSS students. They were very surprised as all of the gifts were delivered this week. 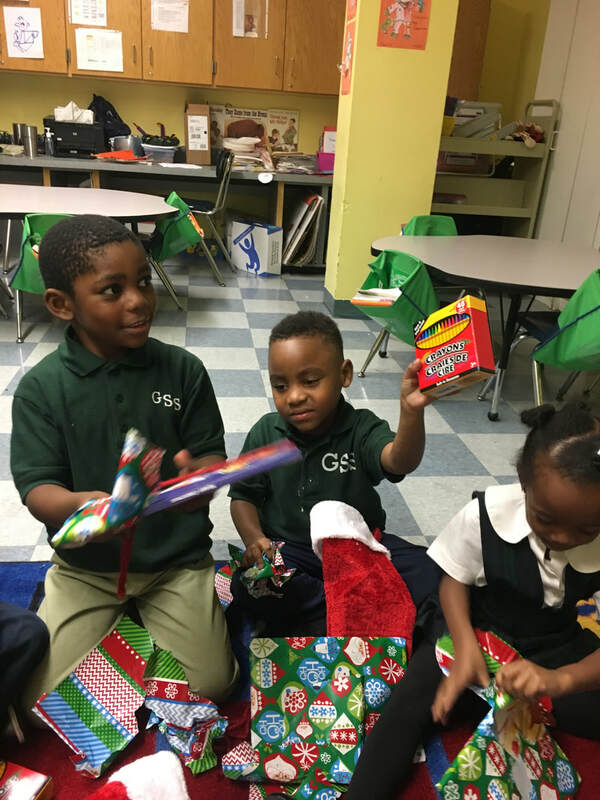 The partnership will continue the rest of the year with GSS students visiting SFX and SFX students visiting GSS. 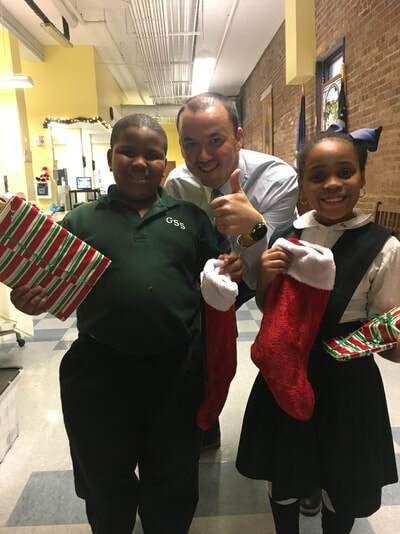 A special thank you goes out to the St. Francis community, the Junior St. Vincent De Paul Society, and SFX teacher Mr. Rob Adoue among others for their organization of this partnership.